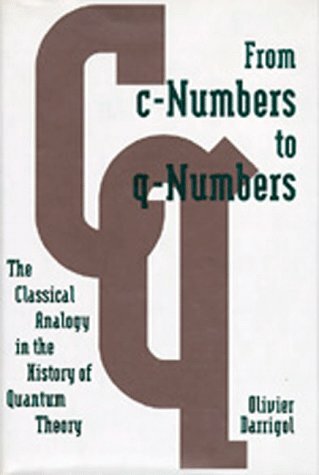 The history of quantum theory is a maze of conceptual problems, through which Olivier Darrigol provides a lucid and learned guide, tracking the role of formal analogies between classical and quantum theory. From Planck's first introduction of the quantum of action to Dirac's formulation of quantum mechanics, Darrigol illuminates not only the history of quantum theory but also the role of analogies in scientific thinking and theory change. The book is focused on the conceptual aspects of modern physics and the personalities of physicists responsible for introducing these revolutionary ideas. It can be used as the primary text for a one-semester course aimed at Liberal Arts students. This text provides some historical background and then reviews developments in string theory over the last twenty-five years. Both perturbative and non-perturbative approaches are surveyed and their impact on how we view quantum gravity is analysed.